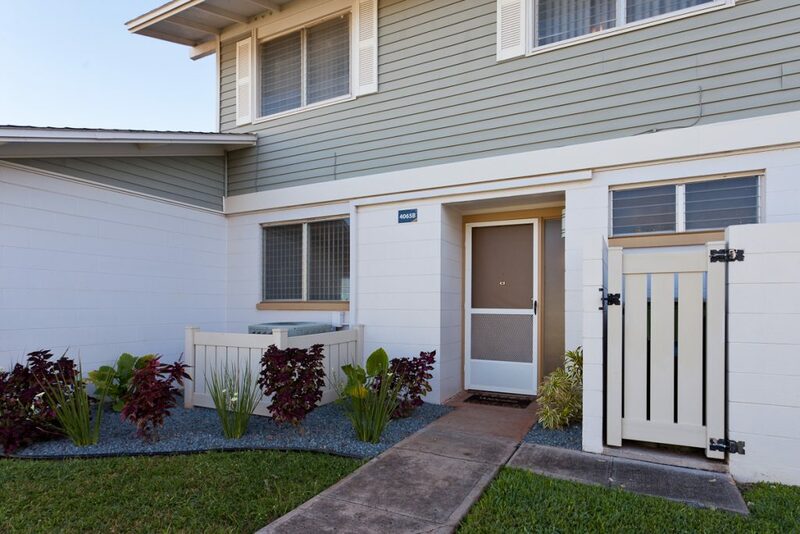 Exceptionally spacious townhome community is close to Kapolei City, Ewa Beach, and commutable to downtown Honolulu. 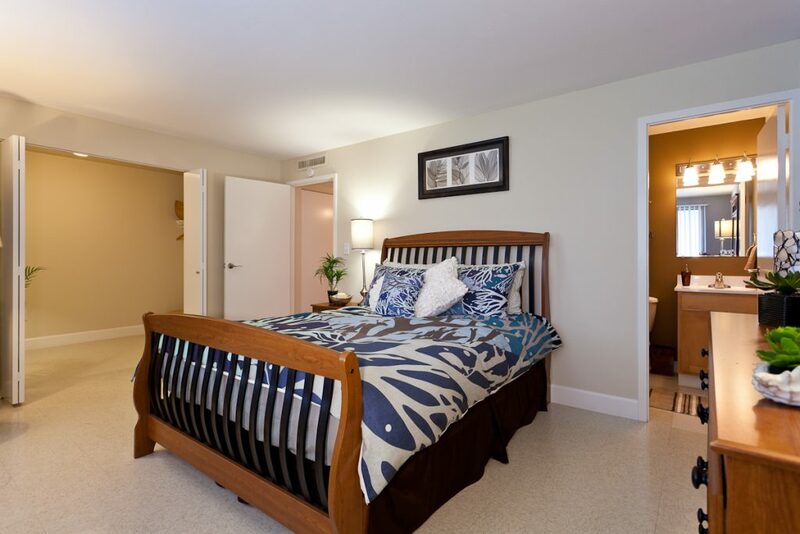 Kalaeloa is a 520-unit community, comprised of three unique garden-style properties located in West Oahu’s thriving “Second City” of Kapolei, approximately 20 miles from Honolulu, Hawaii. Situated on 78 acres of beautifully landscaped greenbelts, this community features remarkably spacious two-, three-, and four-bedroom townhomes with 10 different floor plans, averaging 1,316 square feet. Conveniently located on the newly expanded Kapolei Parkway, residents enjoy access to major employment and entertainment centers on the island via Interstate H-1. Apartments feature fully equipped eat-in kitchens or breakfast bars, in-unit washers and dryers, central air conditioning, walk-in closets, expansive storage space, and private backyards. Select homes also include stainless steel appliances, designer cabinetry and light fixtures, ceiling fans, decorative baseboards, and two-tone paint. 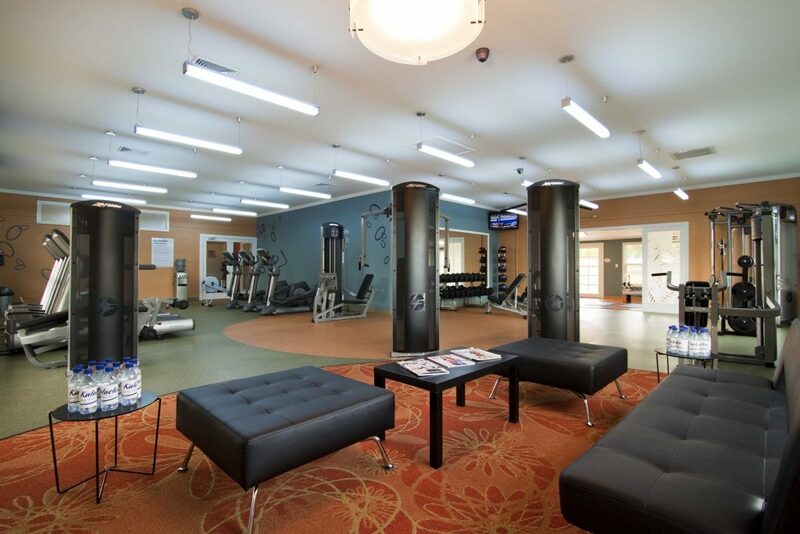 Community amenities include a state-of-the-art fitness center, modern leasing center, baseball field, basketball and tennis courts, children’s playground, picnic areas, dog park, and reserved parking.